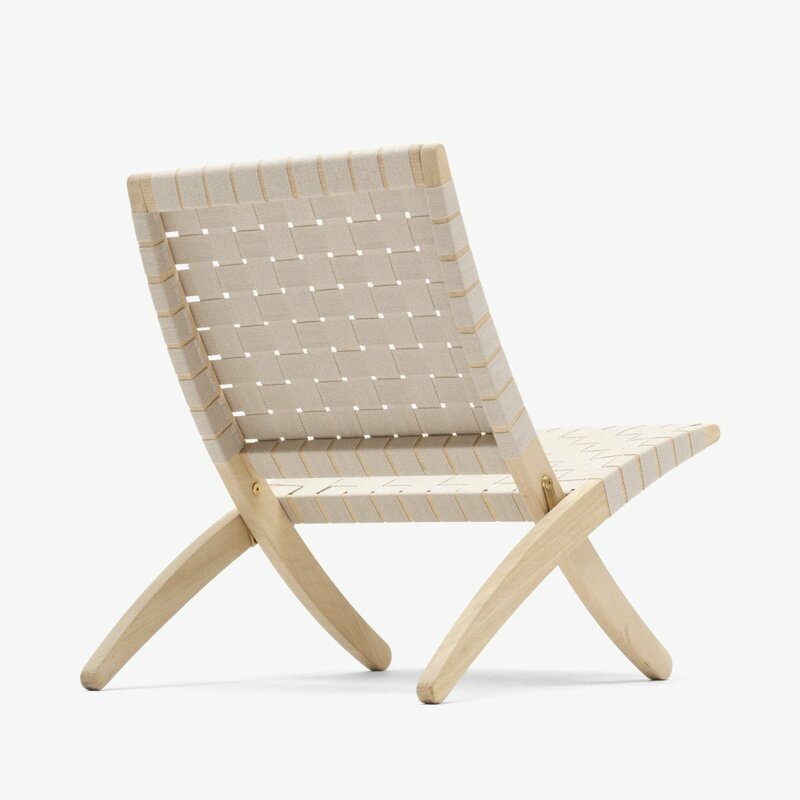 MG501 Cuba Chair is a minimal and timeless folding lounge chair designed by Morten GÃ¸ttler for Carl Hansen & SÃ¸n. 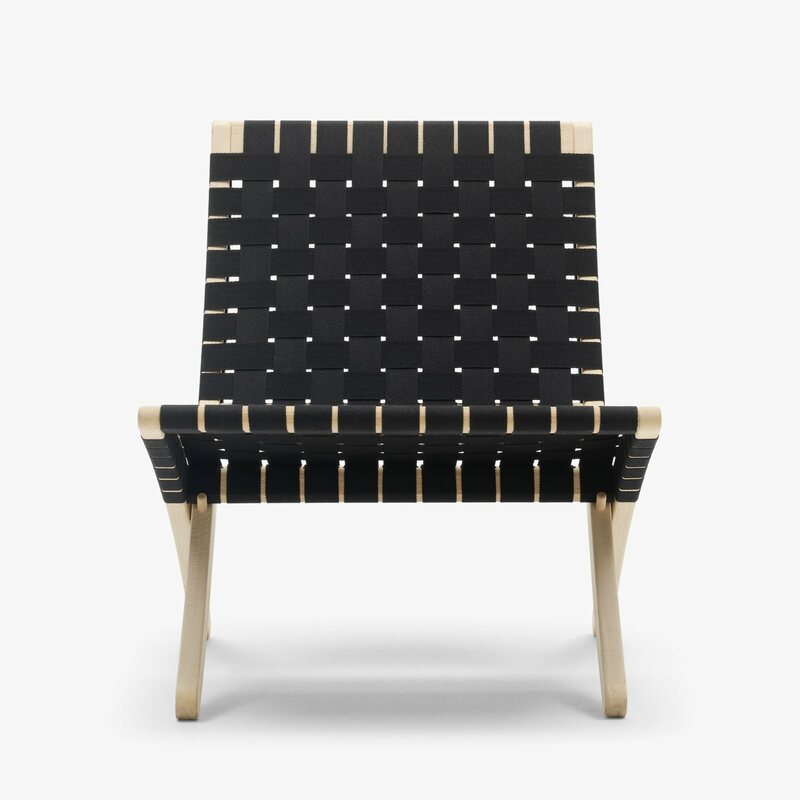 The MG501 Cuba Chair takes extra seating to a new level. 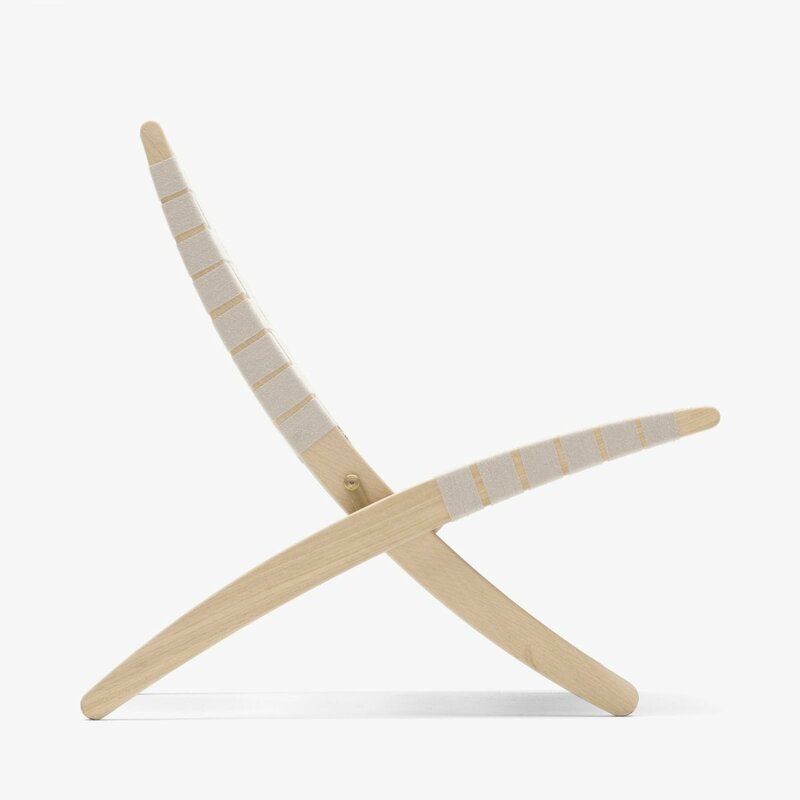 It features a solid oak frame, with the cotton girths around the frame forming a comfortable seat and back and providing excellent support as they gently follow the body’s contours. 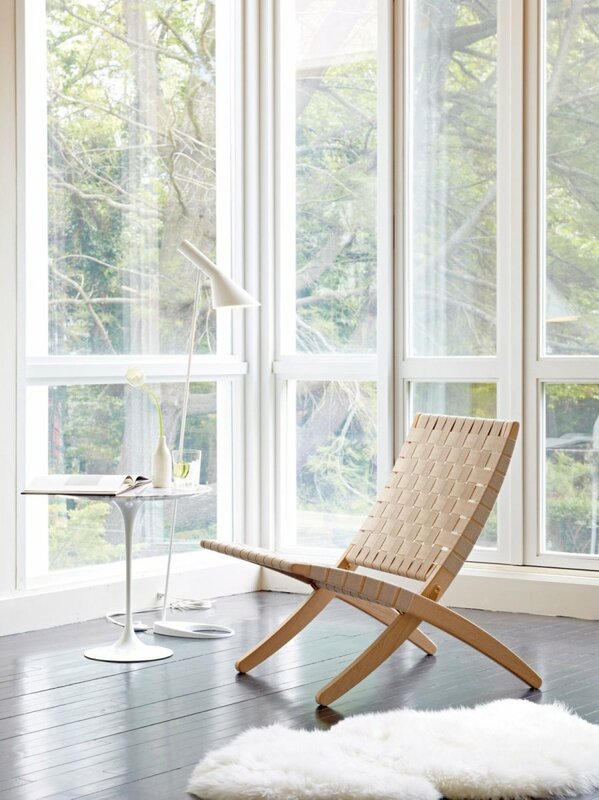 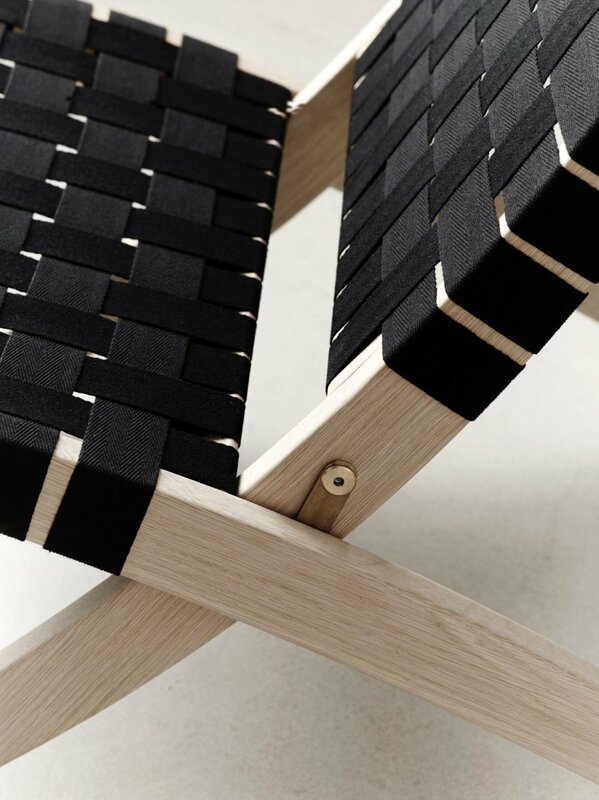 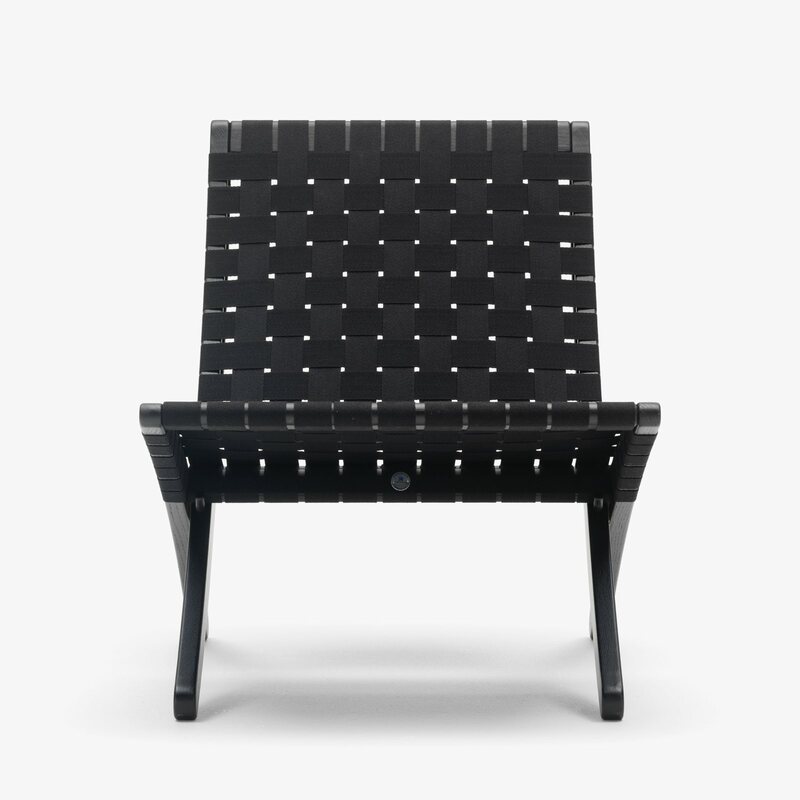 This folding lounge chair is ideal as an extra or permanent fixture. 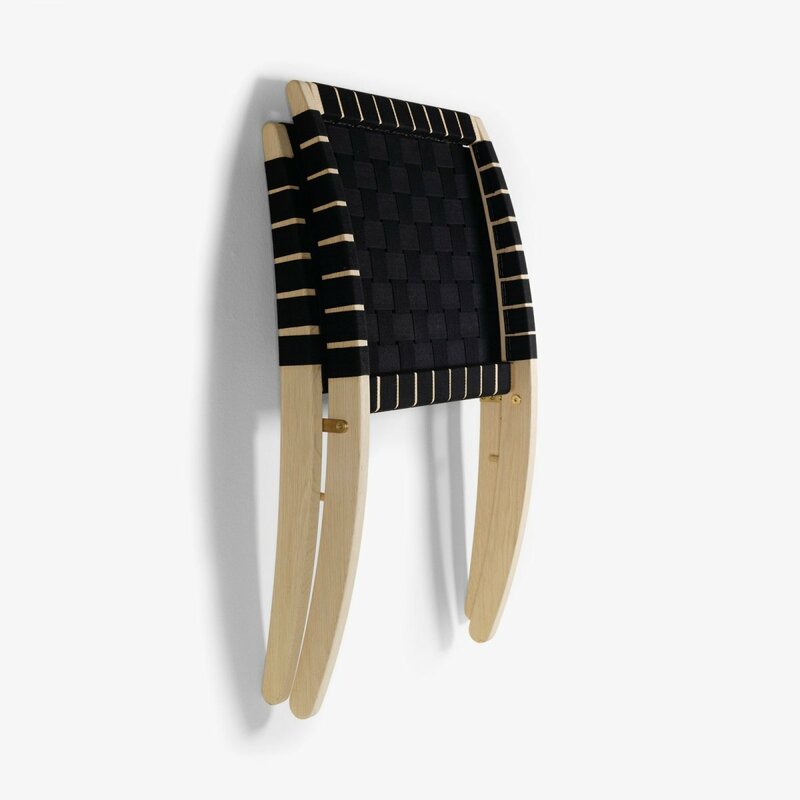 Its light and foldable frame can easily be hung on a wall or placed on a floor stand for convenient storage. 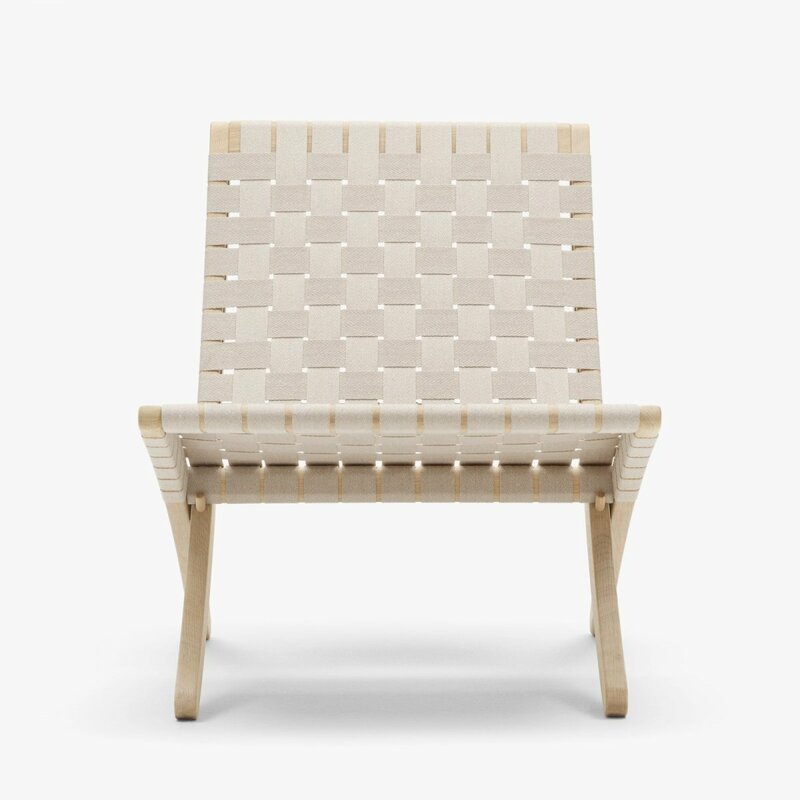 Meanwhile, the chair has all the elegance of a sculpture with its natural materials, clean cotton webbing and evident craftsmanship. 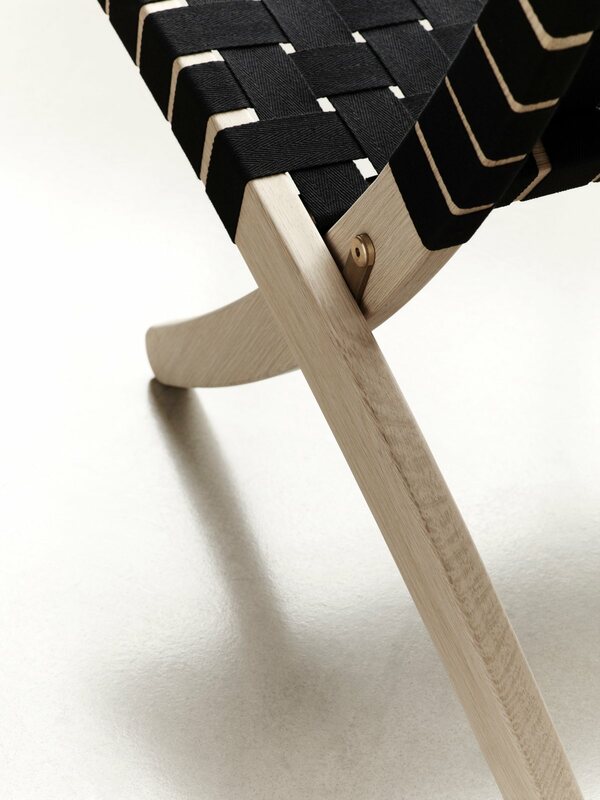 In short, it beautifully embodies the concept of complex simplicity.